Spartan’s Growth Finance is for SMEs that are beyond the survival stage and are well into the growth phase of their lives. This growth stage is a stage that is very exciting but yet very painful – its exciting as there is a lot of positive action happening and the business is on a growth strategy – the pain is because how does one fund this? Its also very difficult to get a funder to understand the unique growth strategy for a particular SME. SMEs in this stage may be reluctant to get an equity funder on the one hand as this may be a bit extreme and they’re unwilling to sacrifice equity, on the other hand a traditional ‘vanilla’ funder is not able to take the time to understand and specially structure something thats unique to the SMEs context. another growth need could be that you want to buy your premises – you need funding to acquire this premises but perhaps a bank only gives a bond of 60-70% – how do you fill the gap? Spartan provides a structured finance solution because each growth context may be unique so we take a suite of our normal funding products which could be longer term funding, shorter term funding, perhaps a combination of these – we’ll bring these to the table in a way that is structured to meet the growth need for the particular business – its a customised and highly structured solution – that’s the big emphasis of our Growth Finance. 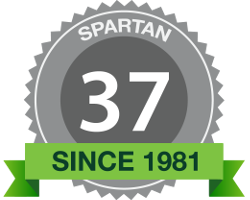 Spartan is strictly focused on Small & Growing Businesses ... this is who we finance. We're 100% committed to only helping SMEs grow. It's in our DNA. It's in our processes. It's in the way we engage. 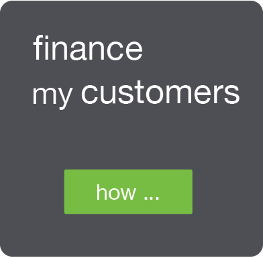 We don't serve survivalist, micro and lifestyle businesses - we believe we can make a greater impact by financing Small & Growing Businesses. Small & Growing Businesses are defined as commercially viable businesses that have significant potential and ambition for growth.